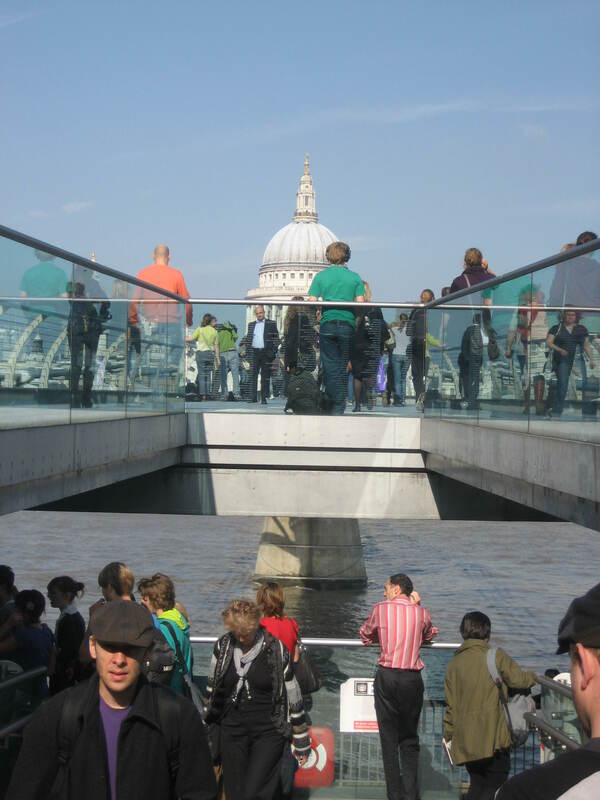 Turning the Tide is the result of a research project carried out by URBED to assess the contribution that waterfronts are making to urban renaissance in Britain. It follows up the report of Lord Richard Rogers and the Urban Task Force 'Towards an Urban Renaissance', and other research concerned with changing attitudes to urban areas. The research is based on seven short case studies of places where the waterways have been an integral part of an urban regeneration success story. It also draws on a review of the extensive international literature, a survey of local authorities which followed up earlier surveys conducted ten and twenty years ago, and discussions with the sponsors of the research: British Waterways, Crest Nicholson, English Partnerships and King Sturge & Co. The report is primarily aimed at providing developers and planners with practical advice for getting the most from urban waterfronts through a series of management checklists, and examples of what is possible. But it should also contribute to the ongoing debate on how to improve Britain's urban areas. The main conclusions are summarised below. The urban waterfront is a vital part of our national heritage; and provides an important breathing space and natural habitat in many crowded areas. As waterways also served industry, they run through a large amount of the derelict and under-utilised urban land. 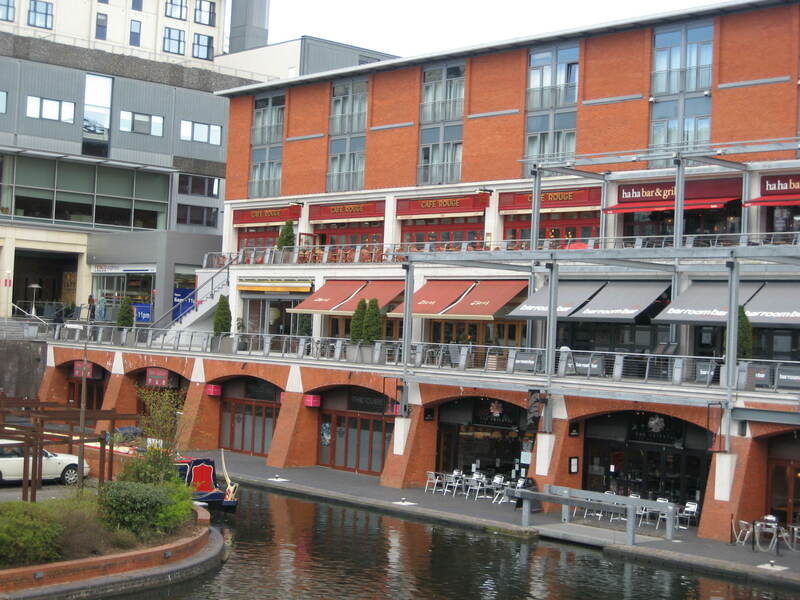 Docks, canals and rivers all have an important role to play in urban regeneration and ensuring that development as far as possible takes place on brownfield sites. Because of the "magic" that waterfronts can create, particularly as far as residential and leisure uses are concerned, they also offer some of the best opportunities for promoting an urban renaissance, that is for attracting people back to live in urban areas. Thus the urban waterfront can contribute to a more sustainable form of development. Hence schemes need to be evaluated in a more holistic way than they have in the past. Over the last twenty years there have been significant changes in what we expect from waterside development. Private investment and job creation is no longer enough. Design excellence and environmental sustainability also matter. 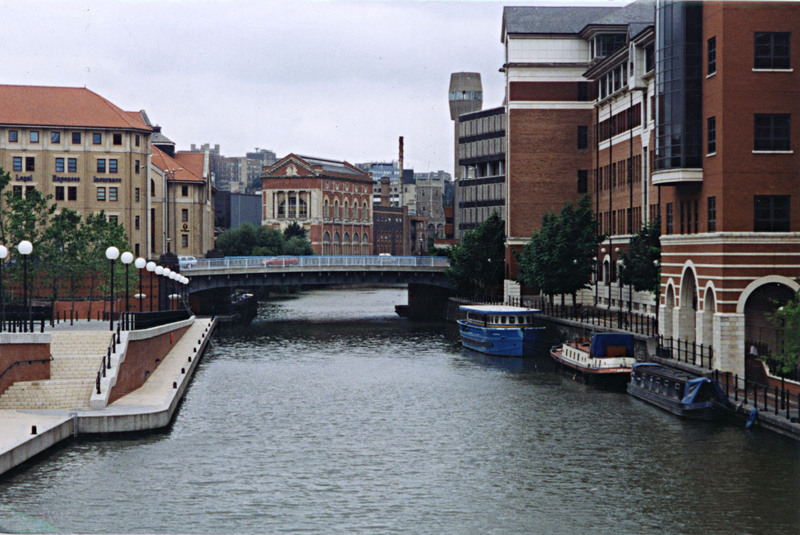 The case studies of major projects in Birmingham, Bristol, Lincoln, London's South Bank, Manchester, Newcastle and Sheffield show that waterfronts are at the heart of some of the best regeneration success stories, and that it is possible to create places that have a distinctive identity, while making the most of their heritage. Our survey of 40 local authorities reveals there are a wide range of developments underway in smaller towns and cities, for example Barry and Gloucester, with almost every imaginable use. Canals and rivers are beginning to form the backbone of wider regeneration strategies from the Huddersfield Narrow Canal to the River Wandle in London. By looking back over the last 25 years, it is possible to detect a real shift in priorities and expectations. Then the problem was largely attracting investment, in some cases under any terms. Retailing, and the American festival marketplace experience in Baltimore and San Francisco was the inspiration for many early waterfront developments, and both London Docklands and Cardiff took most of their big ideas from the USA. British waterfronts are now looking increasingly to Europe as well as to English examples for inspiration, with a much greater stress on creating 'living places', that mix both leisure and housing. The Continent provides relevant models for linking waterfronts to urban centres, strengthening the image of the town, and increasing vitality through a broader mix of uses. The big issue now is how to secure a compatible balance of uses, that is living, not mixed up uses. One lesson from research is that this cannot be done all at once: the 'big bang' approach, exemplified in projects such as Canary Wharf, is generally not sustainable or cost-effective. Regeneration can take a generation (20 years). Successful mixed use development requires a balanced incremental development approach to ensure that activities complement each and that the location is easy to reach, and pleasant to walk around at all times, with each stage of development opening up wider opportunities. The evolution of Bristol Harbourside provides a particularly good model. The options include commercial leisure, arts and culture (which often involves reusing a historic building), eating and drinking and even hotels. Retailing can easily fail if it is not on the right scale, and needs to complement, not compete, with the town centre. Though specialist shops are hard to make work, open markets can sometimes be a good way of bringing in the community, but their management is demanding. Business premises can range from artists studios and workspace for small businesses, to prestige offices, and help to keep places alive during the day. Successful waterfronts have to tackle some basic urban design issues, including how to overcome the isolation of many urban watersides, how to improve the environment, create a sense of places, and how to overcome fears for security. This depends on designing well-connected places, with integrated public transport links, like the tram that links Manchester with Salford Quay, and almost certainly a good network of pedestrian routes. The best schemes, like London's South Bank, link the open spaces to form what is effectively a linear park. They also ensure there are enough bridges and crossings to knit the waterfront into the fabric of the urban centre. Other key factors for success are adaptive re-use of existing buildings, public art (including events), regular maintenance and active stretches of water. and the maintenance of momentum. These are exemplified in both the main case studies and some 50 other examples. The overall message is that urban waterfronts can provide the catalyst for urban renaissance and that the tide is turning.